For many Coloradans, the scenes of destruction from Texas floods and northwest wildfires over the past weeks are tragic and overwhelming, but also far away. Colorado may have been largely spared this year, but there is no time to waste. Cities of all sizes in nearly all places are at risk of disasters, as we’ve seen with recent events like Hurricane Harvey in Houston, the La Tuna wildfire in Los Angeles and tornadoes in Moore, Oklahoma. We are living in an era of megafires, megastorms and megadroughts. No place is immune, and as our cities grow, the consequences grow, too. Two trends are on a collision course in America: cities are growing in population and expanse, while natural disasters, such as wildfires, floods and severe weather, are increasing in size and frequency. Better land-use planning for growing cities today can reduce the consequences of tomorrow’s natural disasters. Houston has been primed for disaster since it was constructed in the 1830s on the edge of a bayou. Famous for its lack of land-use planning and regulation, the city’s limitless growth sometimes has been viewed as an American success story, helping generate a community with a resilient economy and one of the most diverse populations in the country. While some argue that Houston’s lack of building regulations allowed for the development of affordable housing, disasters that could have been mitigated by land-use planning disproportionately affects Houston’s most vulnerable people: the poor, the elderly, the young, the disabled and minorities. Fires and floods inevitably will keep coming, and land-use planning is one tool that can help reduce the consequences of disaster. Many cities, for example, are particularly vulnerable to wildfire, and in the West, 84 percent of the most fire-prone lands are undeveloped. Now is the time to get ahead of growth trends. Using the best available science about risk combined with the best land-use planning strategies, we can deploy smart tactics to determine where we should (and should not) build, what building materials will help make us safer and the infrastructure that will help our response when disasters do strike. The expense of new regulations may have initial consequences, but we should consider the costs in the context of future disasters of increasing scale and frequency. Losses from Harvey are estimated in the $50 to $350 billion range, a cost that all taxpayers will have to shoulder. Similarly, wildfire costs burden state and federal budgets, diverting resources from other needs and costing all taxpayers. Nationwide, the cost of wildfires is three times what it was in the 1990s, averaging $3 billion per year. But initial disaster costs are just the start. Long-term social and environmental costs affect communities for years, including lost business revenue, depreciating property values, strained infrastructure, water quality challenges and adverse mental and physical health issues. Across the country, many communities are taking proactive steps to specifically address how land-use planning can make their communities safer. The Community Planning Assistance for Wildfire program has provided land-use planning recommendations, risk assessments and research to 18 cities and counties. Funded by the U.S. Forest Service, the LOR Foundation and other private foundations, the services come at no cost to the community. CPAW currently is accepting applications for new communities. Hurricane Harvey offers a simple lesson: No location is immune to the risks of the natural environment. From flooding to earthquake, tornado to wildfire, we live with risk from coast to coast. In many places, this risk is amplified by the converging forces of climate change and growing populations. If we are going to live safely with increasing risk in our ever-expanding cities, we should proactively, thoughtfully plan our growth. 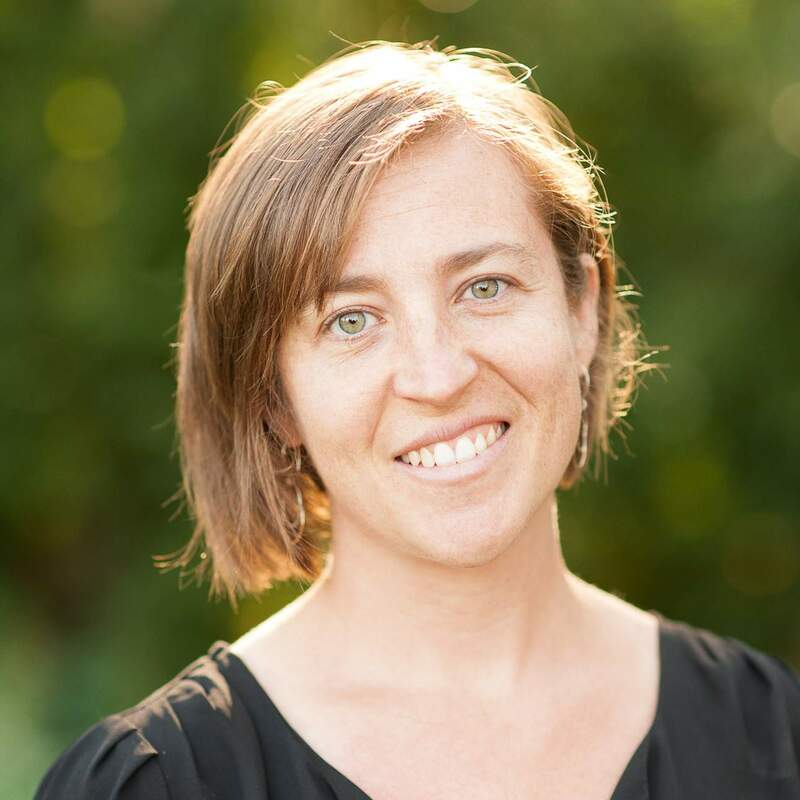 Kelly Pohl does research work at Headwaters Economics [https://headwaterseconomics.org]. Reach her at kelly@head-waterseconomics.org.